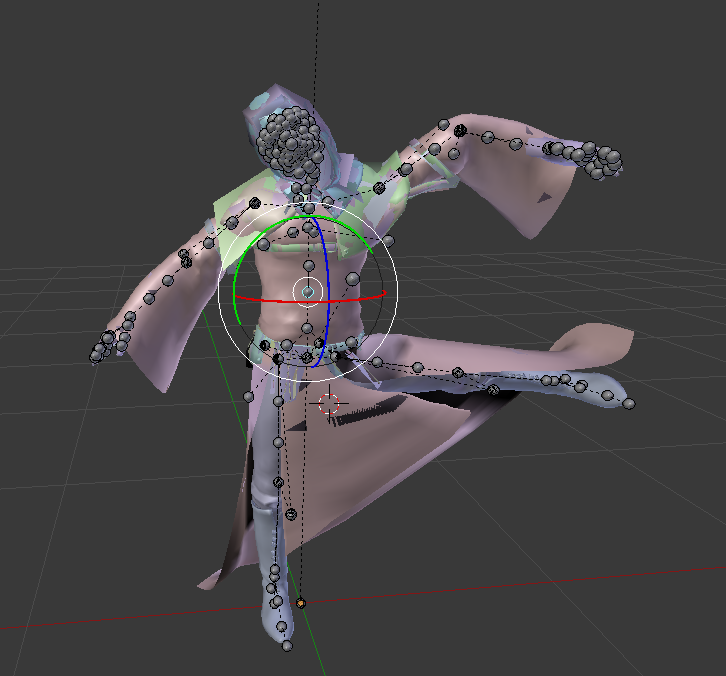 Current state: all skeletal and most static models can be extracted with skeletons and textures. You must be able to get and check models now and start finding their hashes. When run, the tool will output a model in SMD & ASCII, and a material text file with a list of all materials used by this model. All these textures will be extracted to corresponding folders. To work, the tool needs rpkg.ini and/or rpkg_patch.ini - list of packages to look for models, you must edit it with your folder names. This list has hash, size, number of materials for each model. Last edited by daemon1 on Sun Aug 05, 2018 9:55 am, edited 7 times in total. Last edited by daemon1 on Mon Jul 02, 2018 3:00 pm, edited 1 time in total. Does this also use data from any of the following? There is a way to group all outfit parts together, I'm working on it. If I go in chronological order, 6 would be Absolution. Is that what this is for, or is it another game? 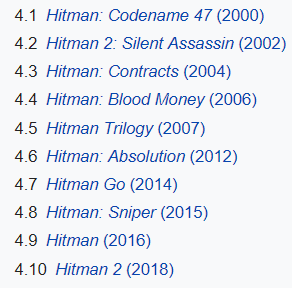 HI , from what i can tell hitman 6 is hitman from the 2016 excluding the trilogy edition and hitman go . Ok, that actually makes sense. Thanks. This will extract all models from all files listed in INI files, and put them into folders according to game tree. 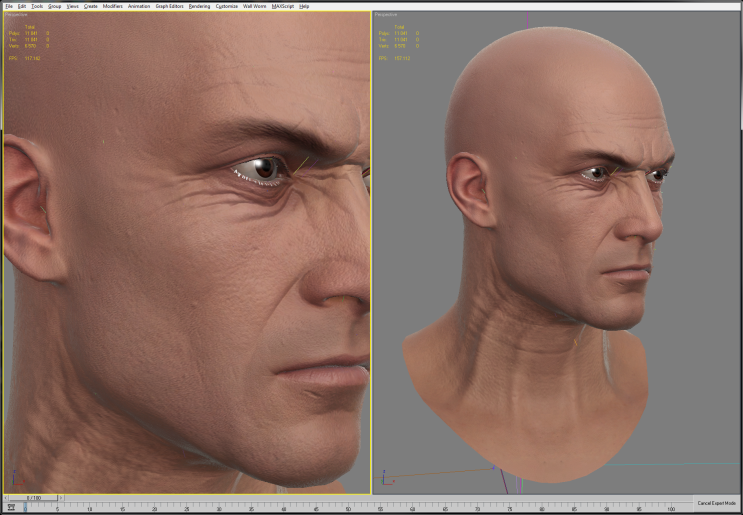 For example, if some hitman outfit (or some NPC) consists of 9 models, they will all be in one folder. 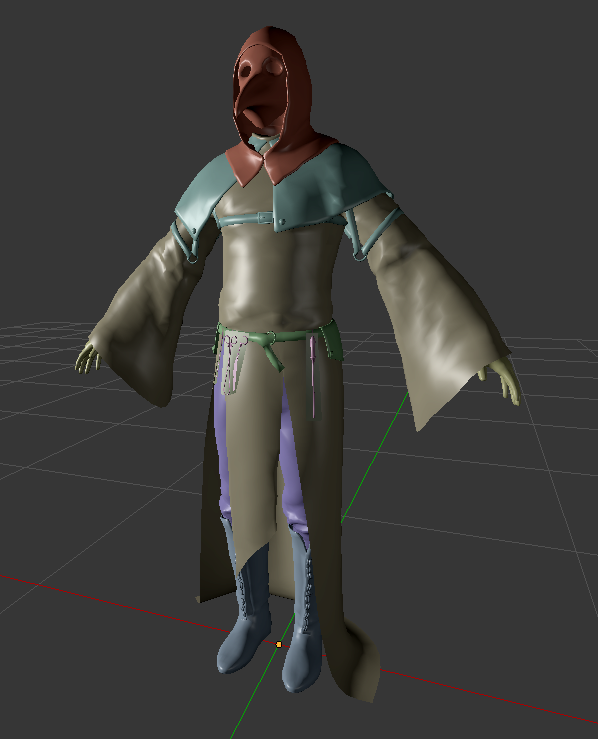 Warning: it will create a lot of duplicates, because naturally some models are shared between many outfits/npcs. With "all" option, all materials will be put into ONE common folder called "materials". With "alltxt" option, materials will be put into separate subfolder for each model set, and this will increase output size tremendously, because of even more duplicates. You can regulate what to extract by deleting lines in these files. For example, if you delete ALL files in rpkg.ini - it will only extract patches and so on. Most static objects will be extracted both with new "all" options, and old options where you can extract individual model or a list of models. Hey daemon, did you look into getting the animation, the game has some pretty cool animations both crowd and player and object interaction that most game doesn't have. like dragging people, etc. I know i bug you alot about animations. but i need animation from any game so i can create my own game in UE4. whether its quantum break or this game. Forgot to quote you so you can see this, but see above.